I bought this girl over 30 years ago from a rancher who used it exclusively for hunting — she was in terrible shape. 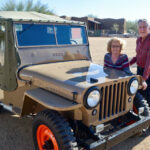 Now, with tons of body work and a complete rebuilt engine, and the assistance of seasoned mechanics, the CJ-2A is all original and peforms like it is a brand new JEEP. 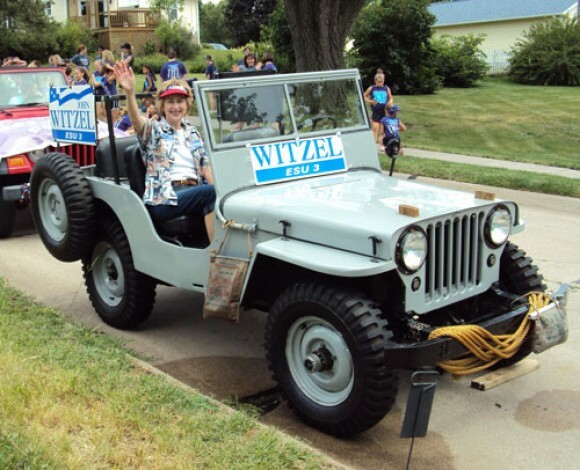 The JEEP is a parade attention getter and she loves it that way. 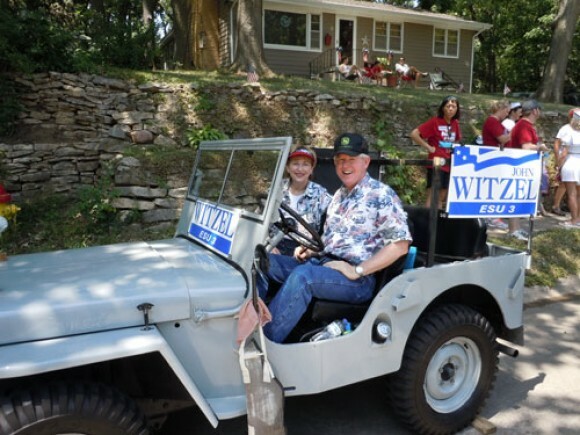 As a small town politician, I campaign extensively using my CJ-2A. In fact, I also allow other politicians to use it in their campaigns — it is always asked for. Most important, the parade watchers greatly appreciate seeing the old JEEP. 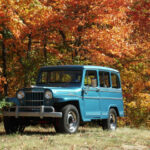 It evokes many fond memories, young and old alike, of the JEEP’s contribution to our countries greatness. 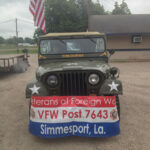 Proud to be a Willys JEEP owner, keeping the tradition alive. Hi Eric, Try part# A2897-2A. Please call Toll Free: 1-888-648-4923 Mon-Fri. 9AM-5PM EST and the guys will be more than happy to help you with this. Have a great weekend! 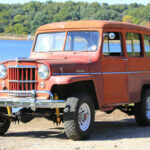 That is a wonderful jeep story & the fact you loan it out, say a lot about JEEP PEOPLE. and show respect to the flag and a smile for the jeep. Wow Wish you were in Panama City Fl. 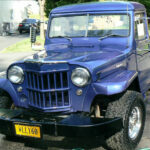 PS I have two jeeps that went from DRMO Kesler AFB TO FARMS for10+ years. I found both, but can not tag or title without long lost DRMO SALES PAPERS. Did you have this problem? Your Jeep gets my Vote! I have had a hard time looking for a set of the bows incl. brackets for my canvas top. I have a CJ2A of late -40 model. The cilvil model. Can you help me to find a supplier i US ?